Your Local Plumber in Rouse Hill? McMurray Plumbing is a professional plumbing firm with a presence in the industry for over 15 years. We are a team of accredited plumbers who believe in providing exemplary services to all in Rouse Hill. Our outstanding services have earned us the best plumbers in all of Sydney. Please reach out to us through phone on 0404 400 200 and we’ll be glad to hear from you. Our technicians offer a wide range of services including gas fitting and clog sewer unblocking. For all your plumbing needs and emergencies, call Steve McMurray today and we won’t disapoint. 1. Gas fitting- We install gas cooktops, gas bayonets, gas stoves and gas heaters. Our plumbers are gas certified to check out your property in case of any gas leaks. We also fit in LPG bottles. 2. 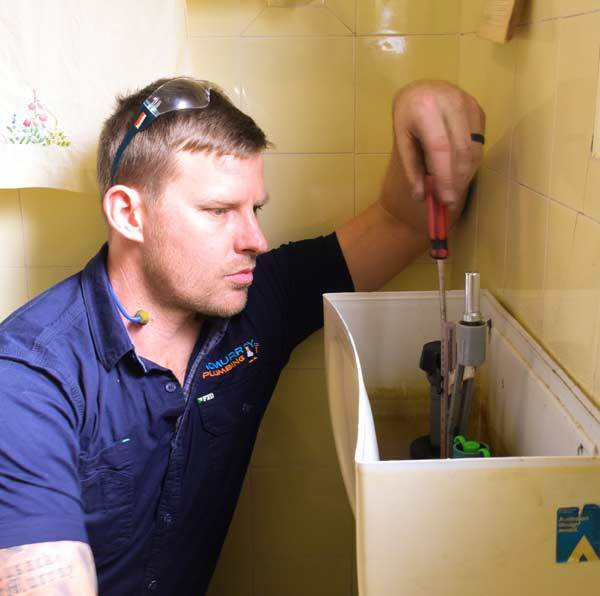 Emergency plumbing- we respond to toilet blockage, clogged drains and chocking sewers. If you have a burst pipe in your property, reach out to us for a fast, reliable and long-term fix. 3. Hot water installations- we have experiencing handling leading brands in Australia such as Aquamax, Bosch, Dux, Rheem, Rimai and Vulcan. 4. Water Plumbing-We do tap, faucet, sinks and bathtubs installations. We also resolve issues with water shuddering.